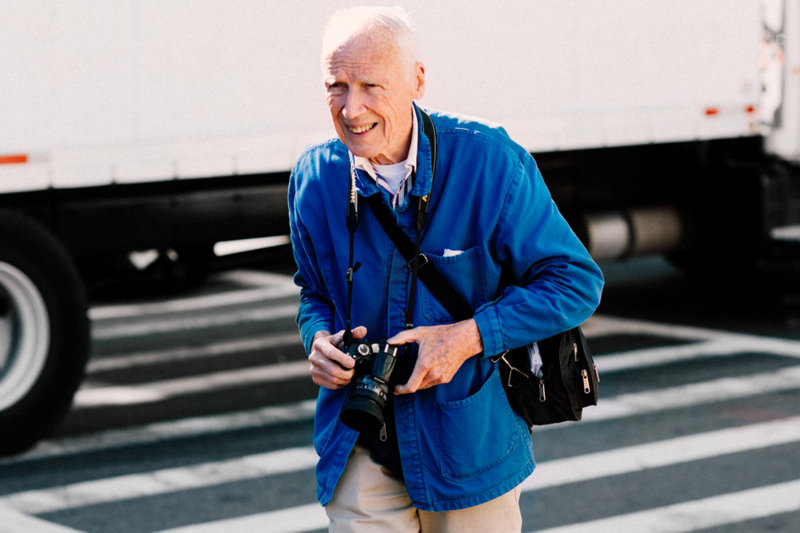 I’ve always loved iconic street photographer Bill Cunningham, who captured candid historical records of New Yorkers’ changing sense of fashion for nearly 40 years. Bill worked for the New York Times and the legend died Saturday, June 25 at age 87. 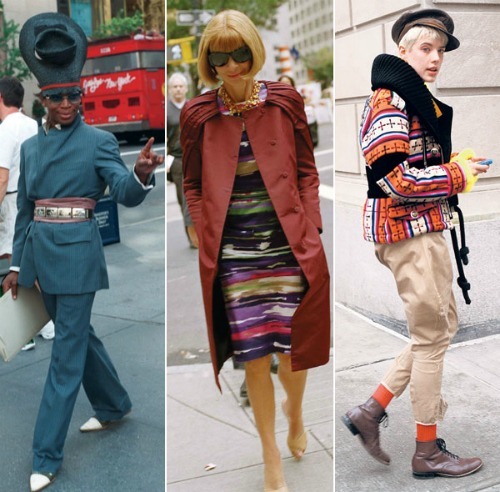 “He was using his camera to document not just how people dressed, but who they were.” said Richard press, director of “Bill Cunningham New York” . If you want to know what the second half of the 20th century looked like fashion wise, turn to Bill Cunningham’s photographs.